Most players who access an online casino in search of slot games will head to the video slots that feature five lines. However, Play n Go brings players the same video slot action on a three reel game called Fire Joker. This game may have limited reels and paylines, but it does not lack in action or the offering of great payouts. The game is presented on a screen with a Joker themed pattern and here are golden frames on the reels. 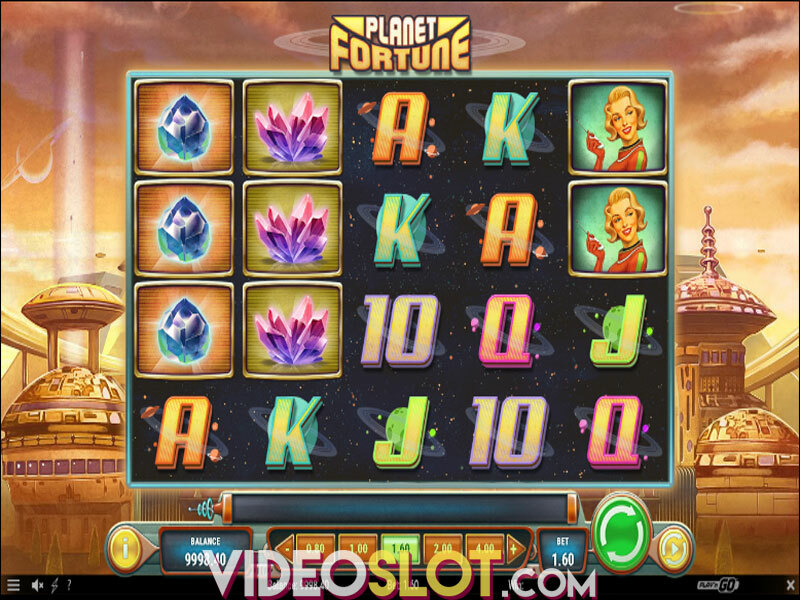 This video slot can be played for real money wagers and can also be previewed in a free demo mode. When players are ready to bet on the game, they can select wagers that range from $0.05 to $100 per spin, so the betting options will meet the needs of low and mid rollers online. Unfortunately, this game does not have a progressive and the base game jackpot is on the low side, offering a payout of 80x the bet. However, there is a respin feature that makes the game interesting. When matching symbols appear on reels one and two, the third reel can respin to possible make a winning combination. There is also the Wheel of Multipliers bonus, which is triggered whenever each reel has stacked symbols. A large wheel will appear and each segment offers a multiplier and this can be as high as 10x the bet. The wheel will spin and will automatically apply the multiplier. Fire Joker may not be the most exciting or feature rich game online, but it is one that is great for any beginner online. With the low bet amount and the easy to follow layout, this game may seem basic, but the two bonus features surely make it an interesting choice. There is an RTP of over 96% with this game, so players will definitely have some great opportunities to score some decent wins when they are betting real money. Where to Play Fire Joker?